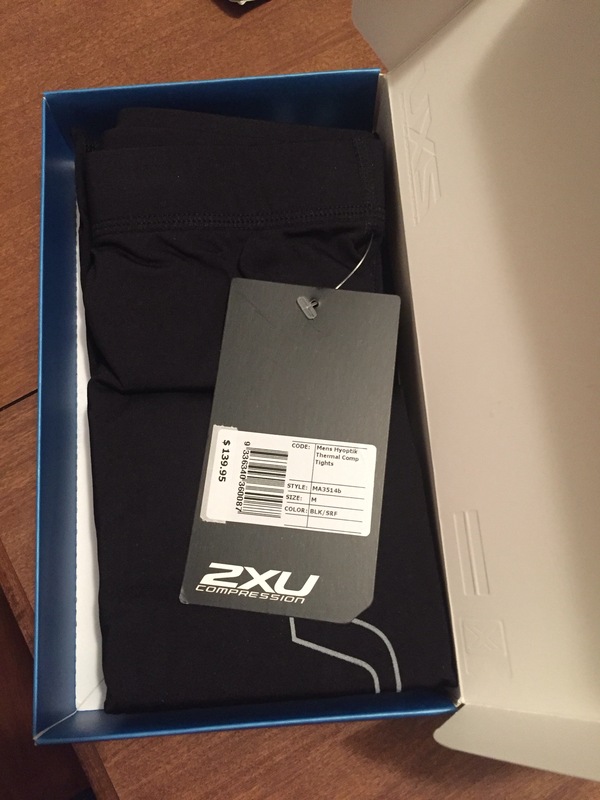 2XU Hyoptik Thermal Compression Tights Review – Daddy, Did You Win? Indiana weather can be a funny thing, especially in the winter months. Today, it was a very comfortable 43 degrees during my morning run. On Monday, we are looking at windchill advisories. Some days it is comfortable to run in shorts, other days I need a little bit more. 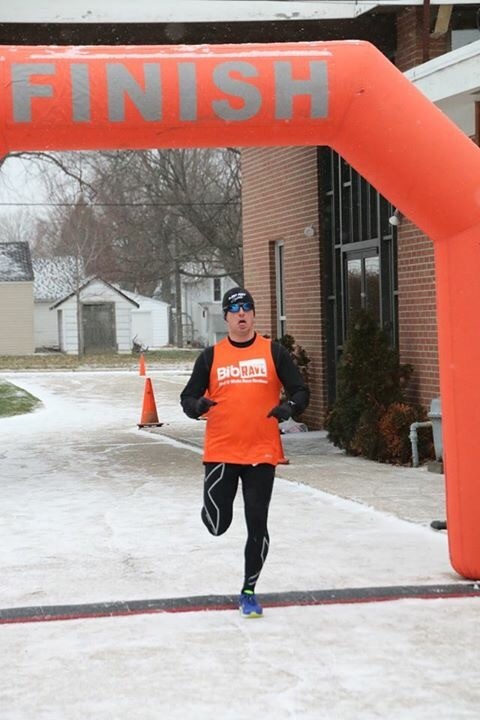 In Northern Indiana, tights are a must for runners during the winter months. Some runners wear just the tights, some put shorts on over the tights. All personal preference. There has been a lot of questions in the running community about if compression gear, specifically socks and tights, actually have any effect on runners performance. The HYOPTIK Thermal Compression Tights is developed to provide greater oxygenation of blood for faster recovery, protect key leg muscles, prevent soreness and fatigue, and reduces long term overuse injuries. Also using compression during a warm-up on a cold day helps get the legs ready faster and also helps with post recovery on your cool-down. For me, I have been a believer in compression gear for the past 3-4 years. When I first got the tights, they seemed a bit small when I got them out of the box. I tried them on and they were a little tighter than past pairs of tights that I have worn, which actually I like. Instantly I noticed how warm they were as well. 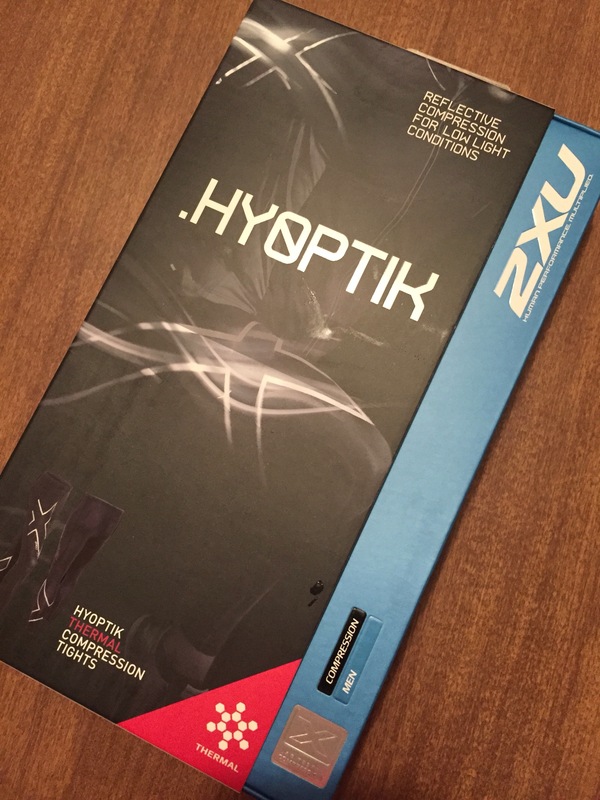 I went on my first run in my new HYOPTIK Thermal Compression Tights a couple weeks ago on a cold weather morning. 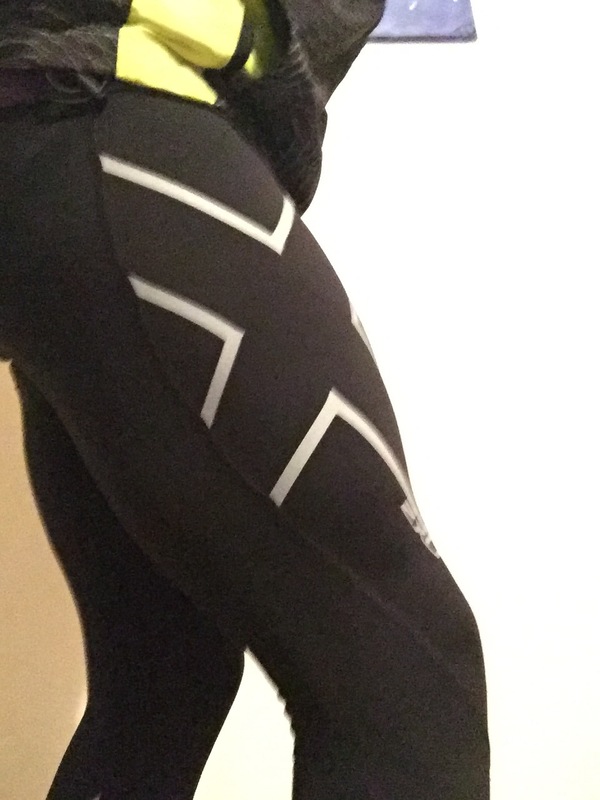 These tights felt fantastic! They provided great reliefe for my leg muscles as well as provided a lot of warmth. One other thing I really noticed right away is that the wind did not cut through the fabric like I have noticed in past pairs of tights I have worn in the past. After the run (a speed workout), I noticed that it didn’t take as long for my legs to recover and the next mornings recovery run felt smoother. The downside to these tights, and trust me there aren’t many, are that the reflective section isn’t all that great. Really I don’t think it offers much as far as making you more visible. Definitely wear other reflective gear, such as a vest, if you plan on running in the dark. Also, like most compression gear, they can be difficult to get on. I suggest bunching the legs of the tights up and slide your foot completely though before pulling them the rest of the way up. Overall though, I really like these tights. They are the only tights I have worn so far this winter, and there have been plenty of opportunities to wear tights so far this year. 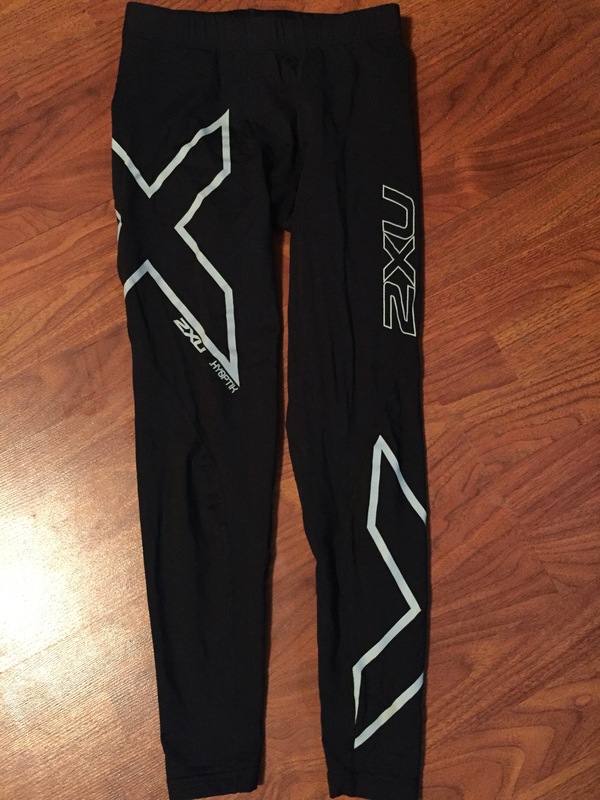 They are very comfortable, great compression gear, but very easy to move in. I even wear them during my cold weather races. Remember, join #bibchat every Tuesday night on Twitter (follow @BibRave) at 9:00 EST. Also remember to review all races on BibRave.